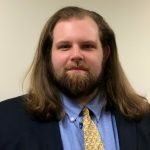 Alexander Hoare is a Diplomatic Assistant at the Embassy of Japan in Washington D.C. Before joining the Embassy of Japan, he was an intern with Sasakawa USA, finished his master’s degree at Leiden University in the Netherlands, and was a participant on the JET program in Nagasaki Prefecture. While completing his bachelor’s degree at the University of Chicago, Alexander was recipient of the Asada Eiji Award, was published in the Columbia East Asia Review, and contributed to the Cyrus Tang China Hall at the Field Museum. I have devoted the majority of my adult life to the study and understanding of Japanese history, arts, and politics. I do not hide my deep interest in Japan, which is why my friends and family were baffled when I announced that I would be moving to the Netherlands in the summer of 2015. After explaining that I was moving to the Netherlands to do an Asian Studies master’s degree, more confusion followed. “Why would you go to Europe to study Japan?” “Does this really make sense?” To this day I still get bewildered looks from the most well-versed, Japan-involved D.C. policy wonks and culture aficionados. As it turns out, the historical connection between Japan and the Netherlands are nuanced to a degree that I only discovered while living in Nagasaki Prefecture on the JET (Japan Exchange and Teaching) Program. As a JET, I found myself placed in Sasebo, Nagasaki Prefecture. 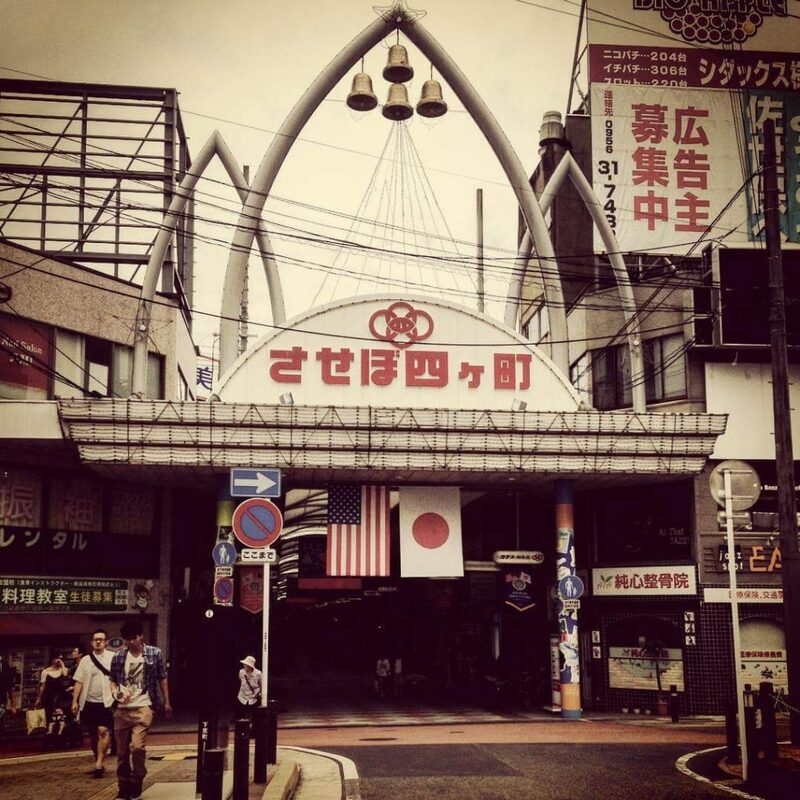 Sasebo is well known in Japan for its “American style” hamburgers and the huge American Naval base that takes up most of the best waterfront space in the seaside town. While Sasebo is emblematic of Japan’s most crucial contemporary bilateral relationship with the USA, the rest of Nagasaki Prefecture is teeming with historic connections with the Netherlands. Long before Commodore Matthew Perry arrived with American gunships in the 1850s and “opened” Japan, the Tokugawa Shogunate engaged in a highly selective policy of foreign engagement called sakoku. This is usually where the footnote ends in the contemporary history textbooks. The historical legacy of the Dutch is unavoidable in Nagasaki Prefecture. While on JET, I was able to explore the reconstructed trading post at Hirado where the Dutch first landed in Japan. I explored the now-landlocked isle of Dejima, now blocks away from the ocean due to land reclamation efforts. In Nagasaki Prefecture I even experienced the Dutch theme park Huis ten Bosch (yes, this really exists), just twenty minutes south of Sasebo. My time in Japan tangibly revealed an often-overlooked historical connection that I wanted to examine further, which led me to the Leiden University in the Netherlands. 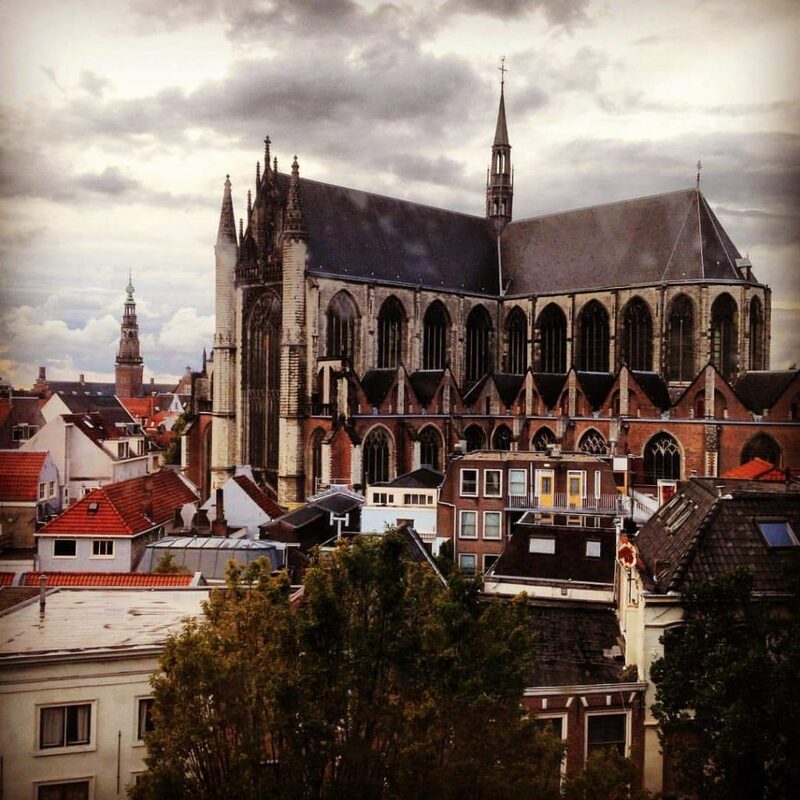 Within a month of finishing the JET Program, I moved to Leiden and continued my studies. In Leiden, I had the opportunity to examine the Japanese collections at the Volkenkunde Museum, which were almost entirely started from collections that came from Dutch traders at Dejima in Nagasaki, and at Siebold Huis, which houses the collection of German doctor Franz Siebold, who traveled with Dutch traders and lived in Japan for a couple of years. These overt Dutch displays of the country’s longstanding connection with Japan show that the relationship is to this day celebrated and revered in both countries. Looking back on my experience in Japan on the JET Program, I am truly thankful because, without it, I never would have experienced life in the Netherlands.